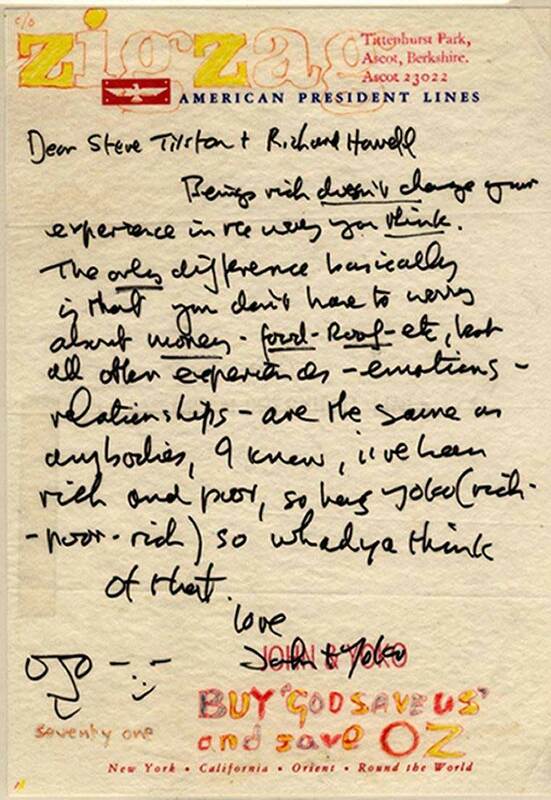 John Lennon’s Letter of Advice: for richer, or for poorer… | For FEB.—we are upstairs at the Standard Tap, 2nd & Poplar ! Click here for the full STORY. It inspired a new film with Al Pacino. What will your next letter spark? Come to a Publetters session any Tuesday night and find out! Next one is 3/17, at Taqueria Feliz in Manayunk. Starts at 7 p.m. and it’s free, of course. This entry was posted in Drinking and Writing, USPS and tagged drinking and writing, handwritten letters, letter writing, Letters of Note, Manayunk, Publetters, Taquerias, the slow writing movement, United States Postal Service. Bookmark the permalink.